We have the technology. We can make ourselves better than we were. Better... Stronger... Faster. Whether you are new to fitness or an elite operator NS6 specializes in functional real world fitness primarily through the use of kettlebells. We train outdoors to take full advantage of our incredible Bay Area Location. Click the button below to start training. Asha trains clients in Oakland and the San Francisco Bay area and currently works as a firefighter the San Jose Fire Department. 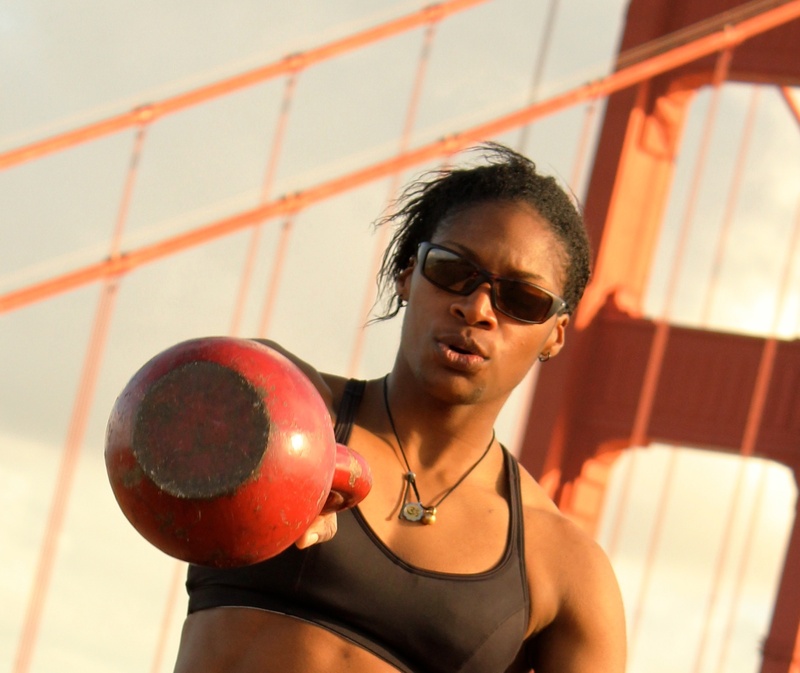 She is a StrongFirst Team Leader and is also certified as an RKC Level II Kettlebell Instructor. Asha coaches for the non-profit Starlings Volleyball Club Oakland serving underprivileged youth. Asha’s approach to fitness is focused, unique and satisfying. Traditional personal trainers are a dime-a-dozen. If you want to get strong and fit without cutting corners, Asha will take you to the next level. Be prepared to work and be rewarded.